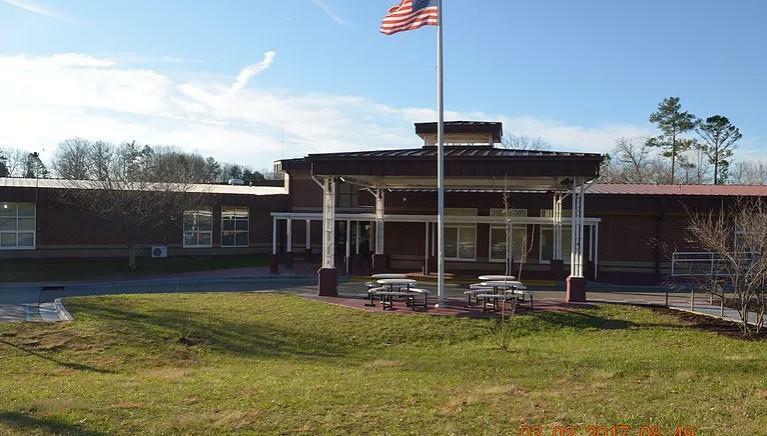 Ranger Elementary & Middle School is a small, rural school located in Murphy, North Carolina. Our team of teachers, specialists, and support staff work collectively to educate 312 students in PreK through 8th grades. Ranger Middle School prides itself on providing a safe and positive school climate where all can be engaged learners. Technology is integrated throughout learning activities to maximize student engagement and promote 21st Century information/technology skills. Students also receive a variety of opportunities beyond the core curriculum that enhances their knowledge and skills in the arts, fitness/recreation, information/technology, character development, and music.